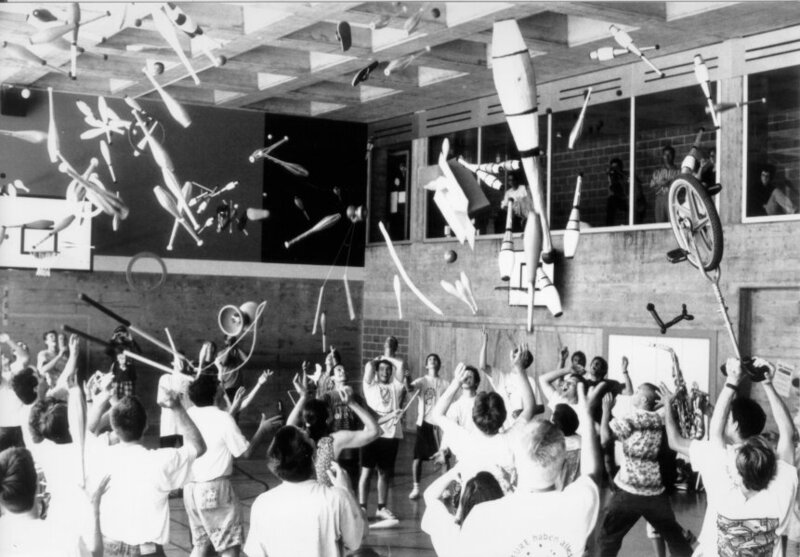 The 12th Swiss Juggling Convention was a big success, with about 250 jugglers from Switzerland, Germany, France, Italy, England, and other countries. 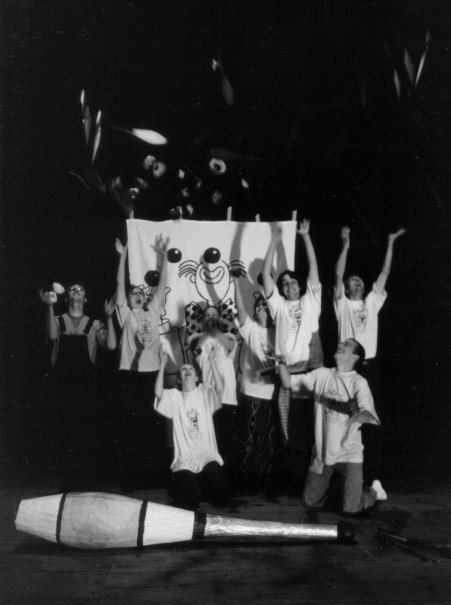 It took place from the 3rd to the 5th of July 1998 in La Chaux-de-Fonds, a town near Neuchâtel, in the French part of Switzerland. 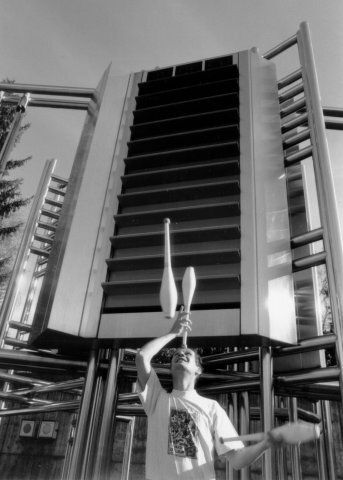 Swiss conventions tends to remain simple, emphasizing human contacts over a big organization and many shows or professional workshops. 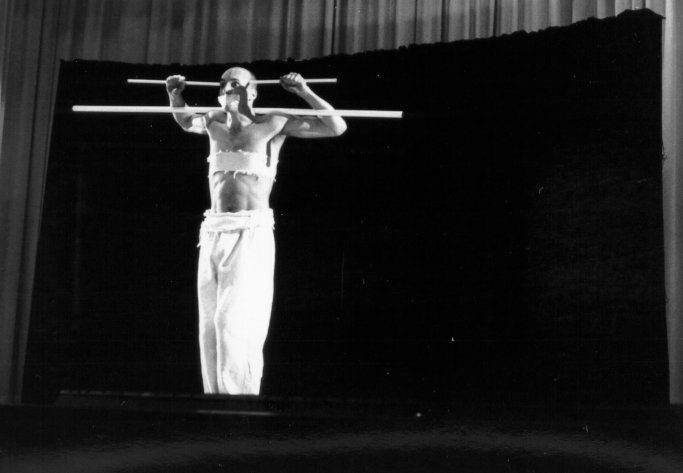 The public show began at 8.00 p.m. precisely, and lasted 1 hour and a half without any break, with the surprise of the participation of the Russian jugglers of the circus Knie. It was a big success, with a big meal for the actors at the end. The games lasted from 12.45 to 14.15 with the participation of everybody. It was like a big family meeting. Here are some of my preferred figures of the convention. I didn't manage to take a photo of all of them. From Netscape, Shift click to save the image on your hard disk. 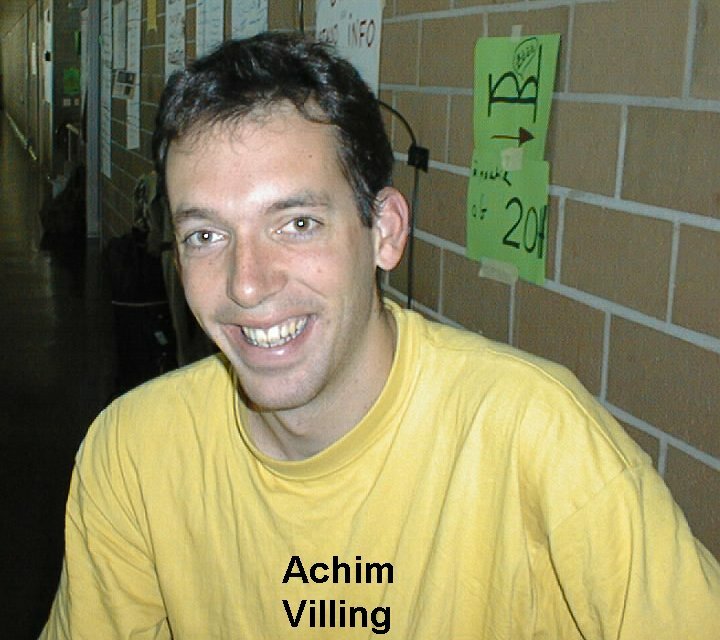 - Achim Villing, a German friend staying in our Geneva juggling club for some months. 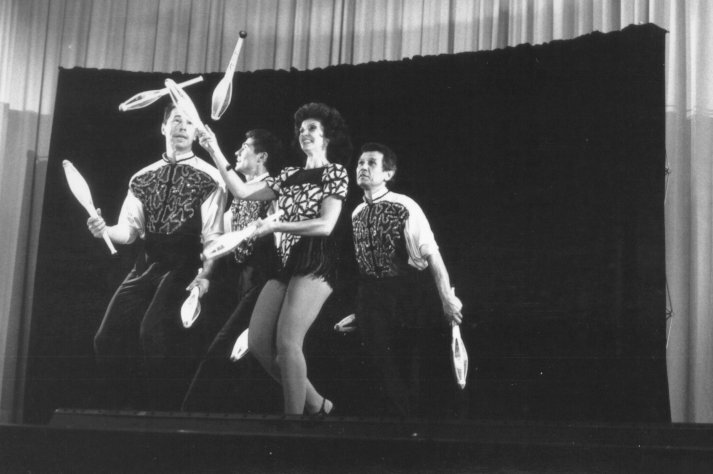 - Angelika Stell, a wonderful juggler and our interpreter with the Russian jugglers. - Bettina Ravaioli, von Zürich. 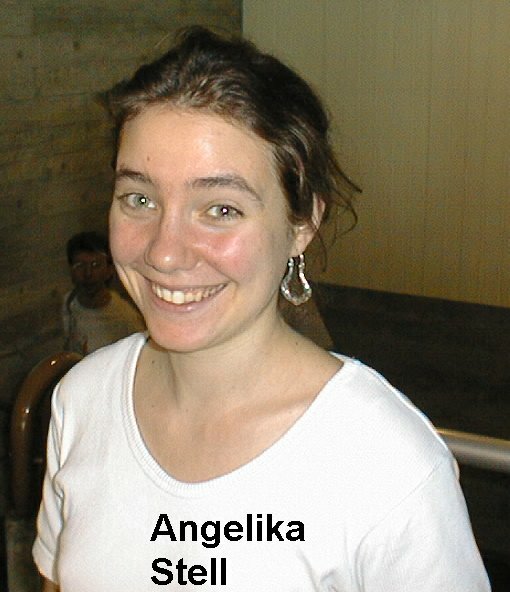 She is one organizer of the 11th Swiss convention in Oerlikon. She helped to organize this convention too. 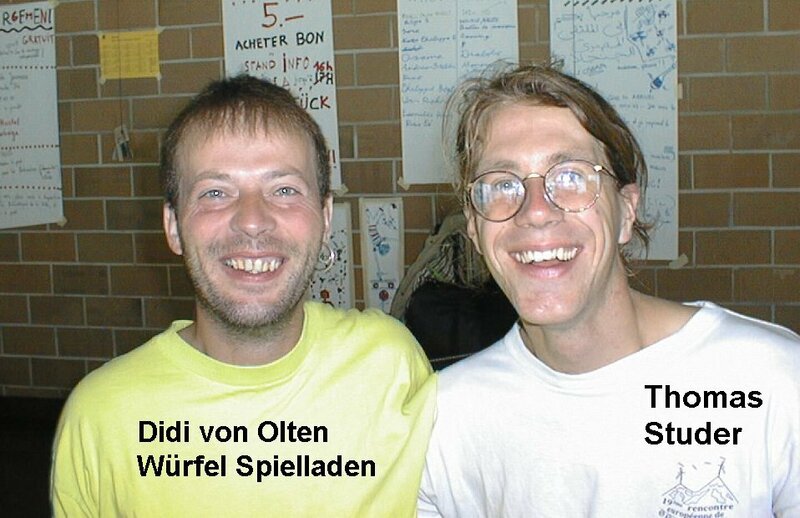 - Didi von Olten, und Thomas Studer. Old friends from conventions. 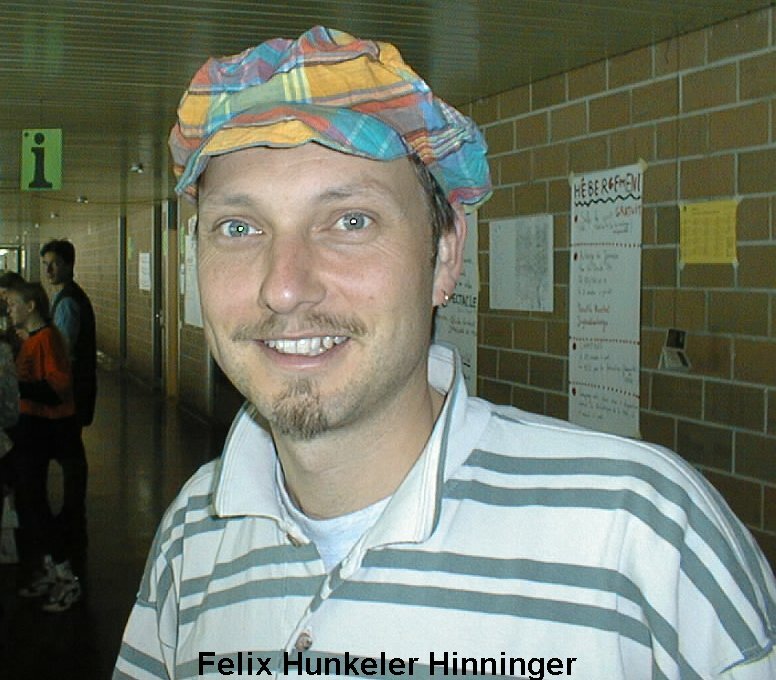 - Felix Hunkeler Hinniger alone. 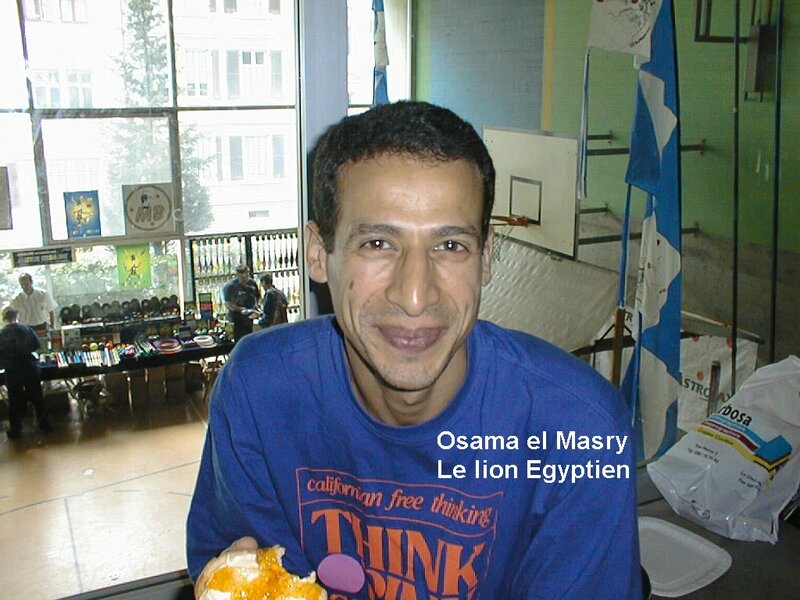 - Françoise Boya and Osama. Françoise is one of the great organizers of this wonderful meeting. 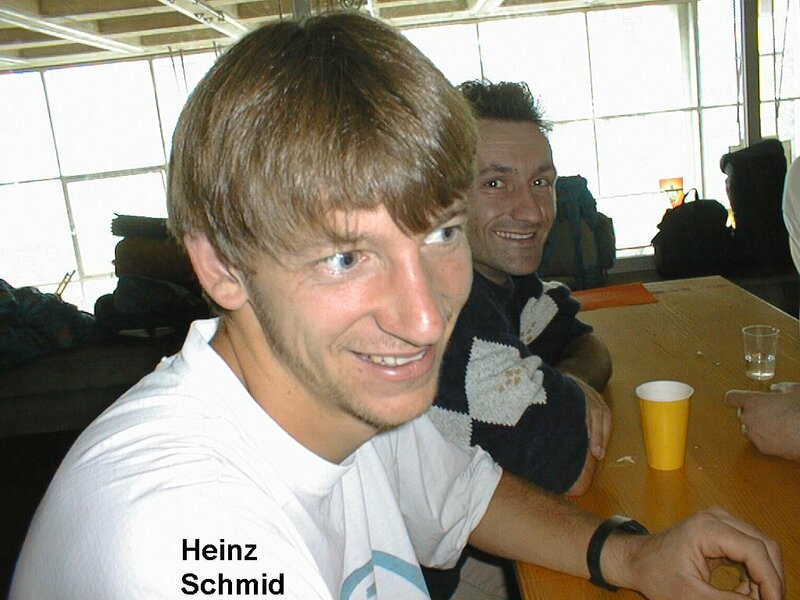 - Heinz Schmid von Gelfingen (Luzern), one of the organizers of the mini convention in September in Hitzkirch. 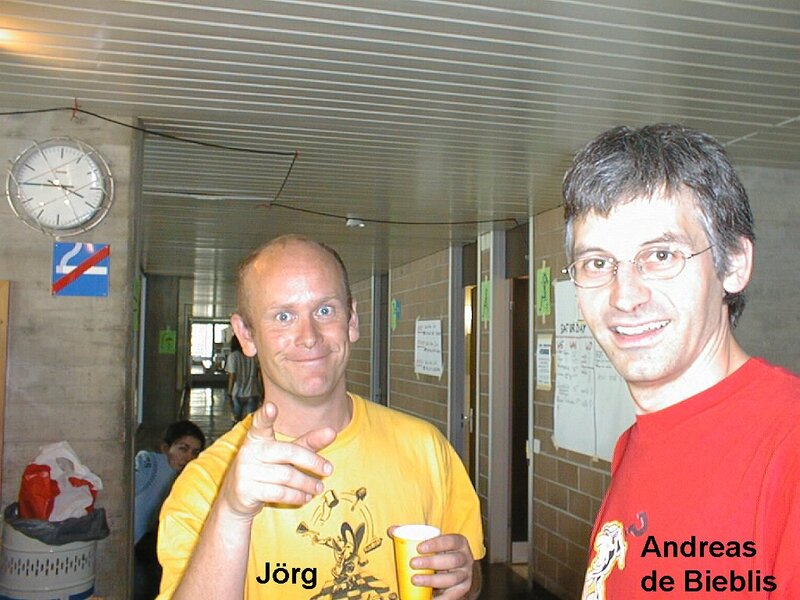 - Jörg and Andreas, two stars from the public show. I didn't see Jörg for years, it was a wonderful surprise to see him again. He was very helpful before and during the public show. 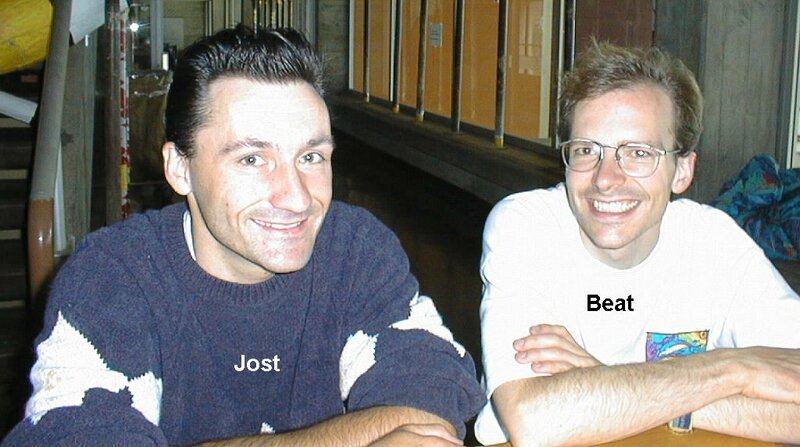 - Jost and Beat, two juggling convention friends. 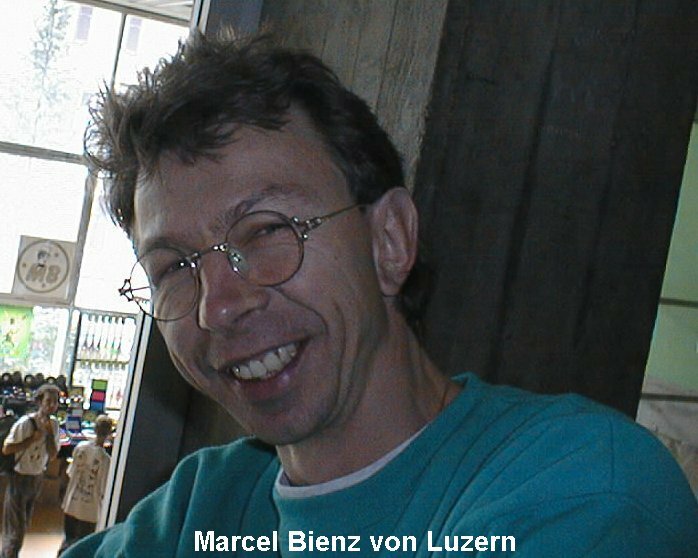 - Marcel Bienz von Littau (Luzern), one of the helpers of the mini convention in September in Hitzkirch. - Marian from Bern. Friend from many years. 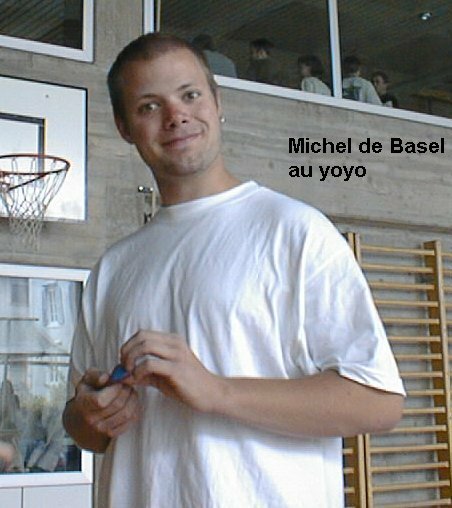 - Michel from Basel, our yo-yo master. 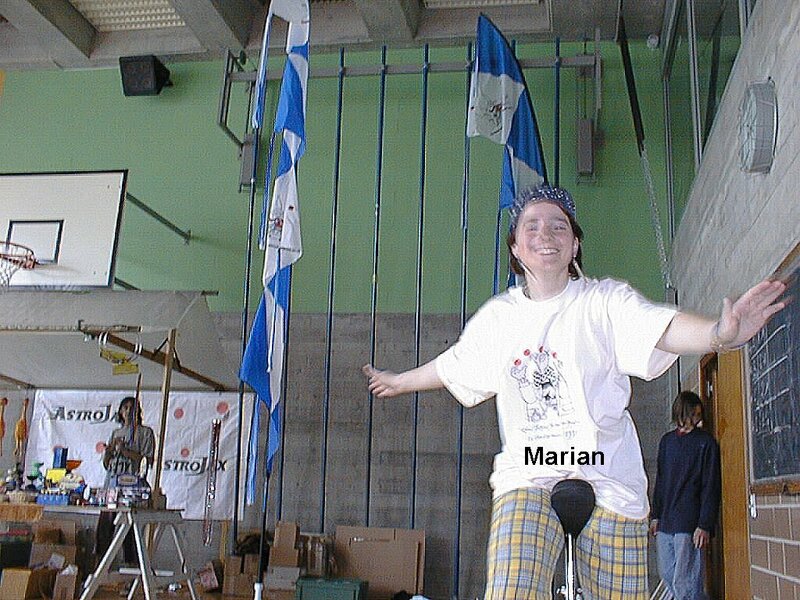 I learned many yo-yo tricks :o) but forgot half of them :o( Thanks for his participation to the public show. 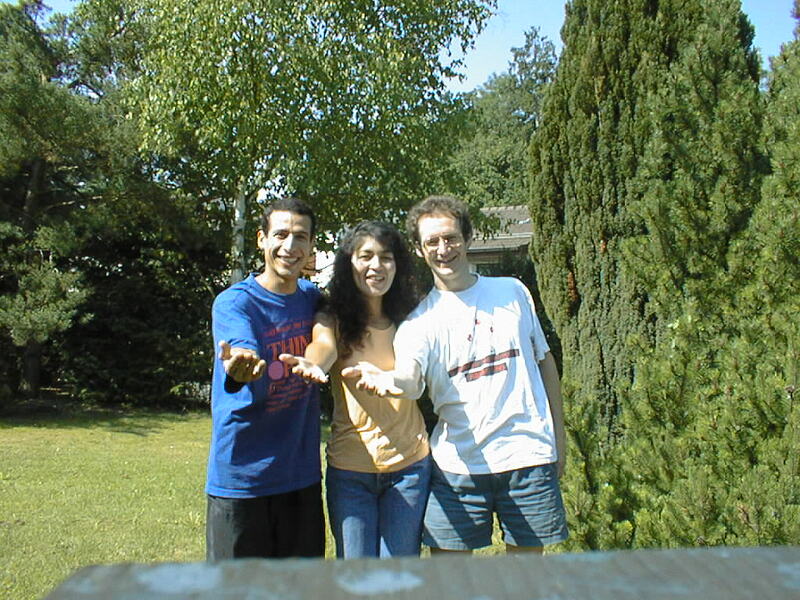 - Osama, my wife Melinda and I in our garden. I got a new egyptian friend during the convention. - Osama el Masry, my new friend and a diabolo master. 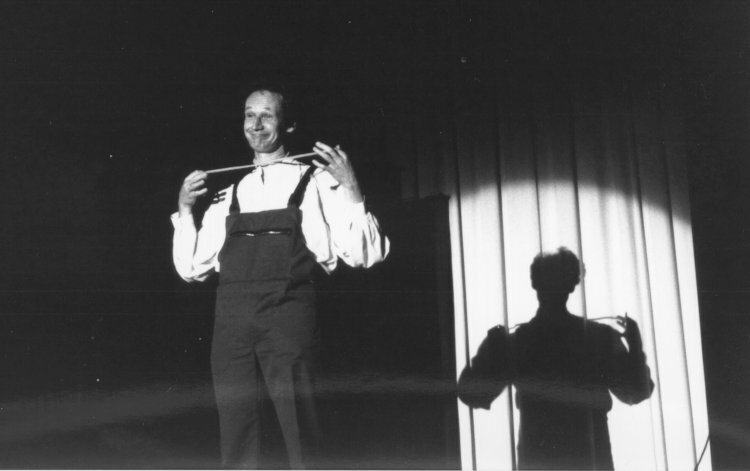 The last act at the public show. 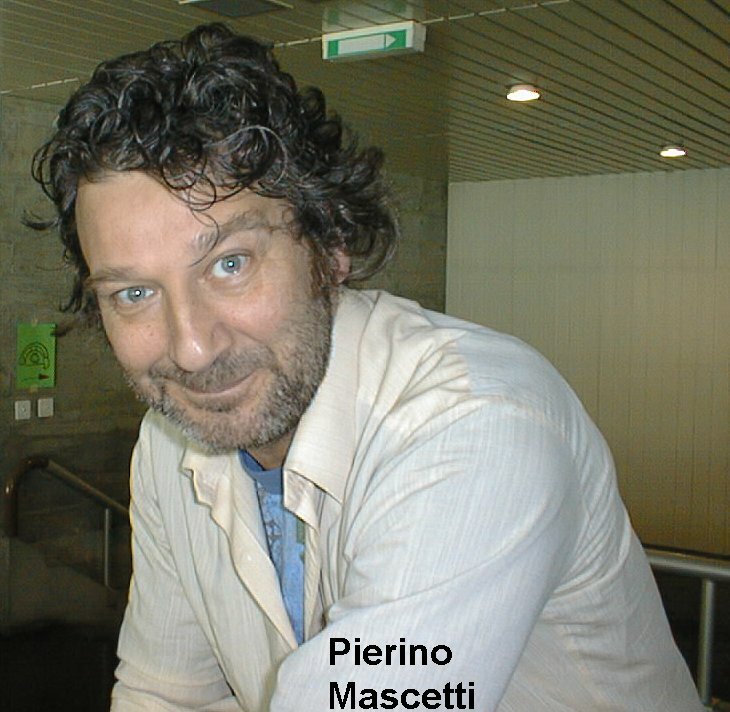 - Pierino Mascetti, the Swiss-Italian speaking juggler, participating with his son to every Swiss convention. 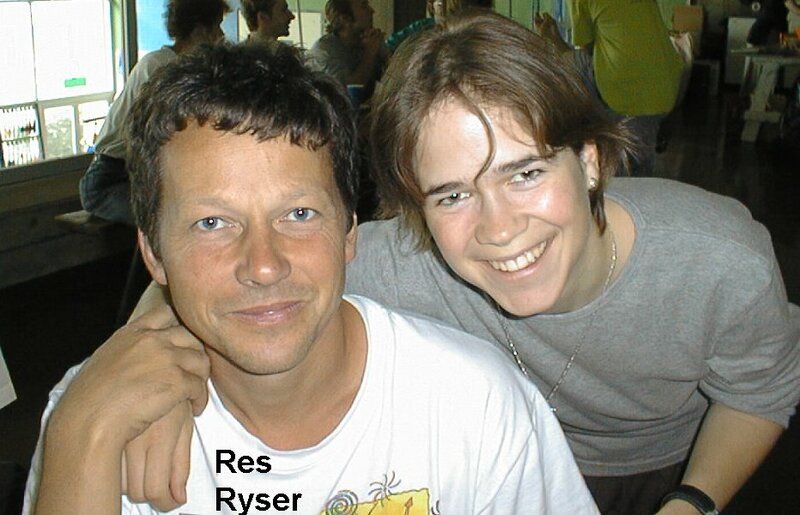 - Res Ryser + Jutta, the main organizer of the 5th Swiss convention in Arbon, near St. Gallen + an Hitzkirch team organizer. - Res Ryser alone. He helped to organize this 12th Swiss convention. 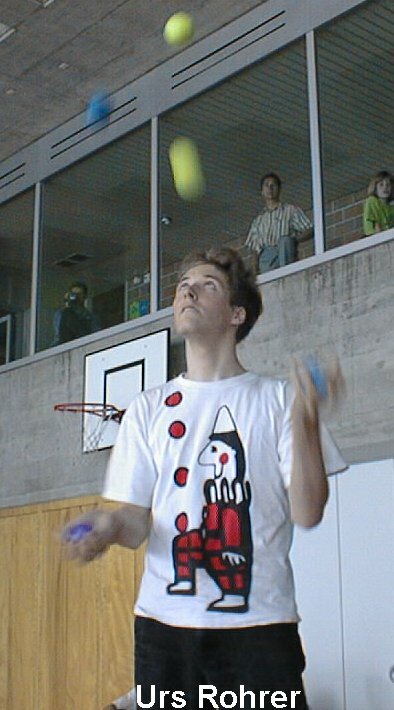 He is still active in juggling and helping organizers of conventions. 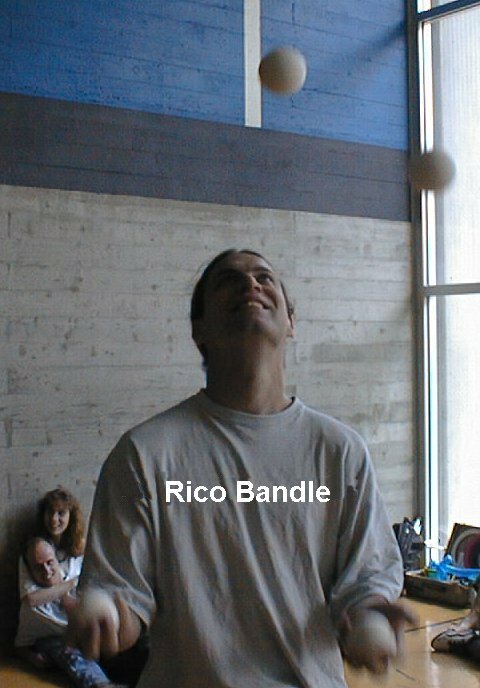 - Rico Bandle, the winner of the five ball competition. 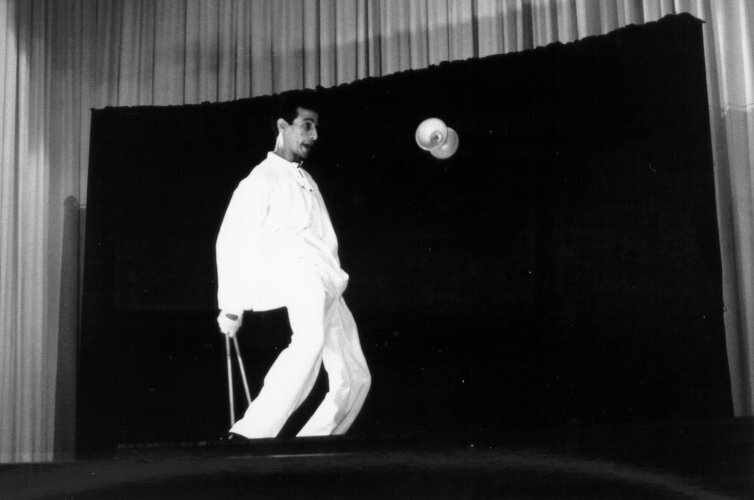 He is an excellent balls and clubs juggler. 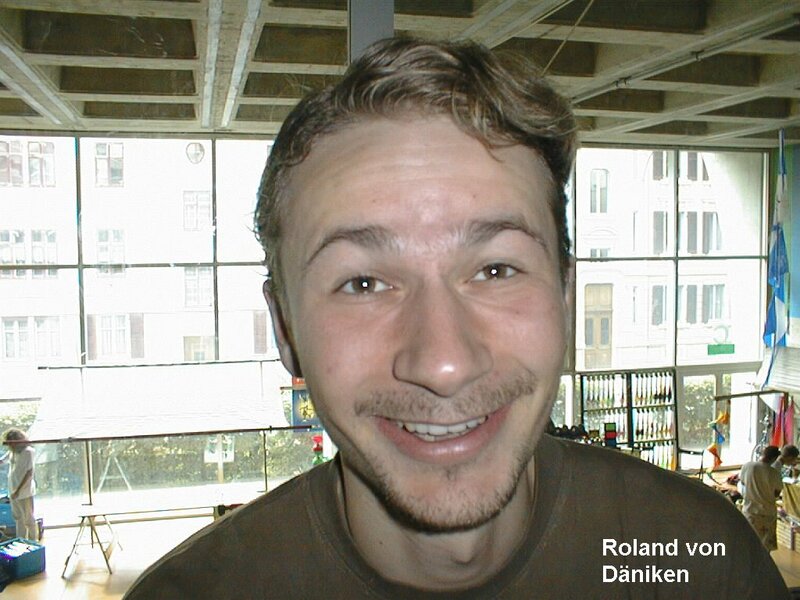 - Roland von Däniken, another juggling friend from many conventions. - Roman Winiger + Silvian Fluck + ???. 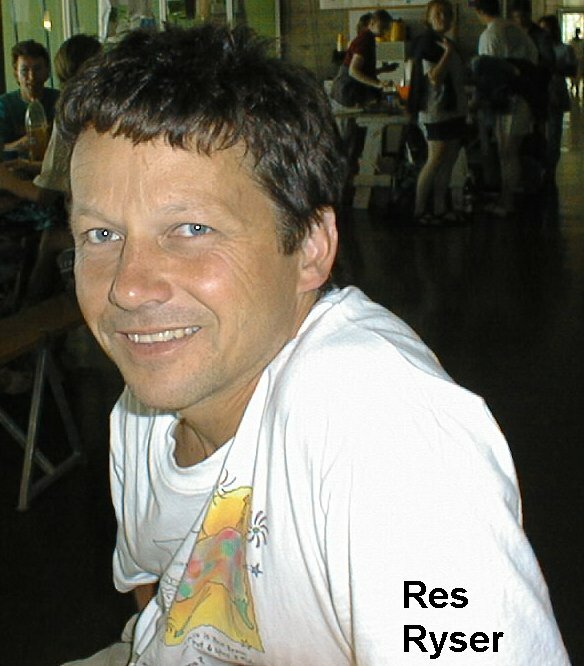 Roman is the main organizer of this convention. The two other persons where also organizers of this convention. 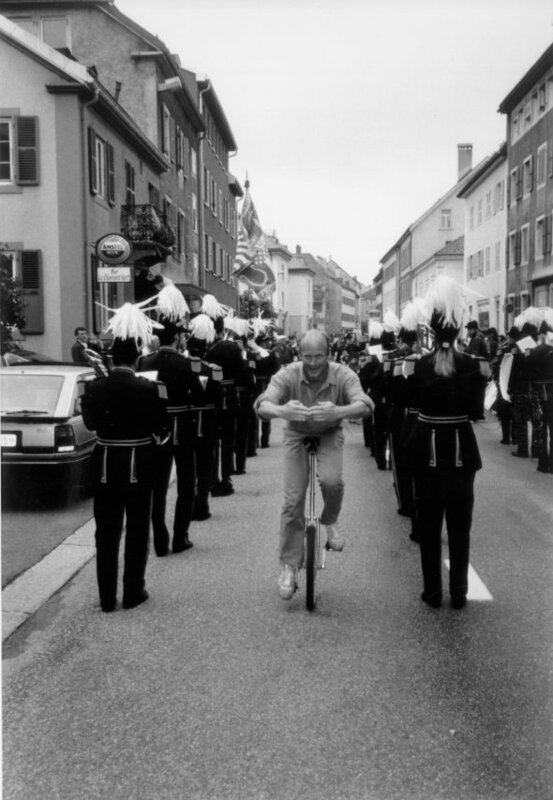 - Urs Rohrer, the winner of the 7 balls competition. He is an excellent juggler with small and big balls (football size). Thanks also for his participation to the public show. Please tell me the mistakes I made, in order to help me maintaining a correct page. Next time I hope to get more photos, since many organizers, helpers, show stars and friends are missing here.